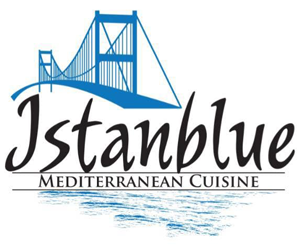 Online ordering menu for Istanblue Restaurant. Welcome to Instanblue Restaurant in River Edge, NJ! We are located between Kindermack Rd and Monroe Ave, and not too far from the Hackensack River. We offer a variety of Mediterranean cuisines. Start off by trying our hummus, babagannus, or stuffed grape leaves. After your delicious appetizer try our chicken shish kebab, or filet mignon. You can skip the line and order online!